According to Forbes, Americans are on the move these days and they are not necessarily moving to the places you might think. 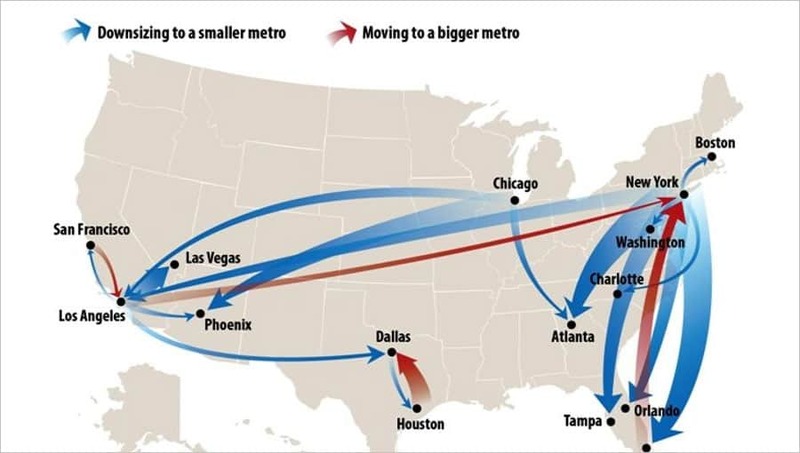 Florida has 3 of the top 10 cities Americans are moving to, Orlando #7, Jacksonville #2 and Tampa #1. Lakeland is strategically located directly in between Tampa and Orlando on the Interstate 4 corridor. We have access to 9.5 million people within a 100 mile radius which makes Lakeland the perfect warehouse and distribution hub. We have lower taxes than Tampa & Orlando! Lakeland is the perfect place to relocate your business. 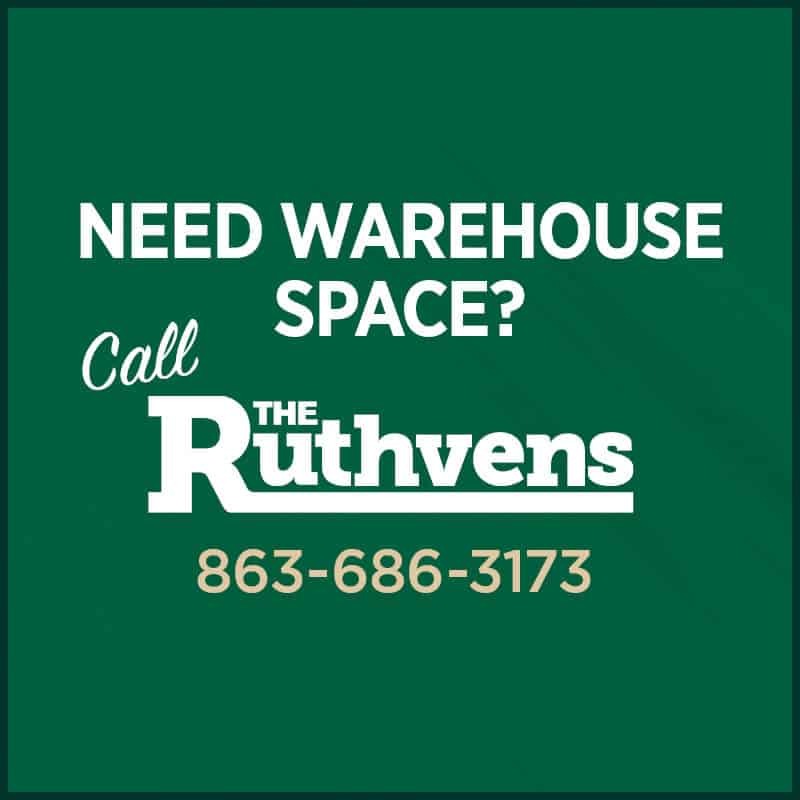 Dock high, ground level, distribution, or manufacturing, if you need warehouse space in Central Florida, call the warehouse specialists, Call The Ruthvens!